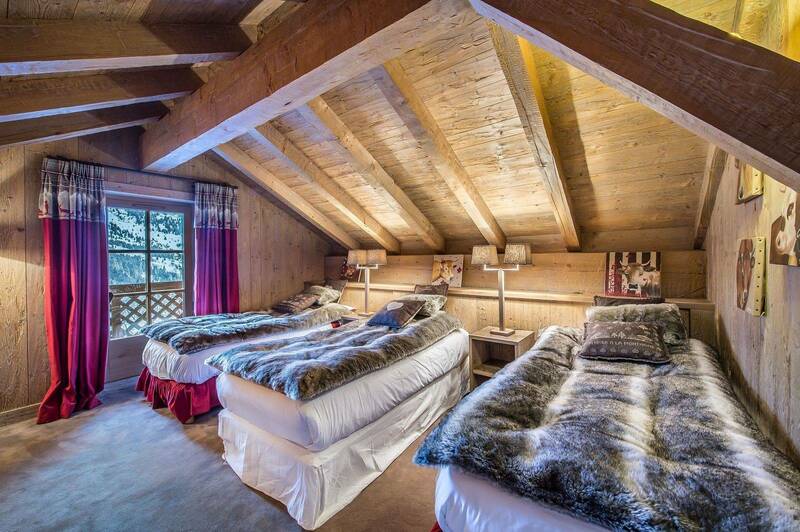 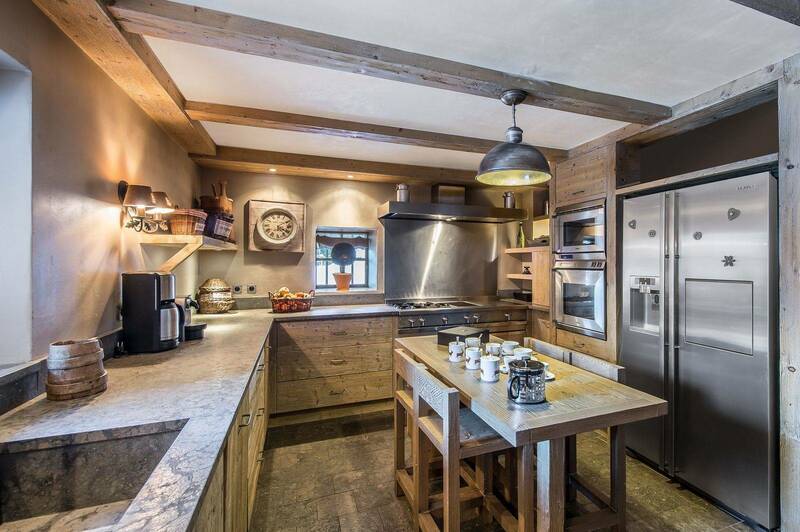 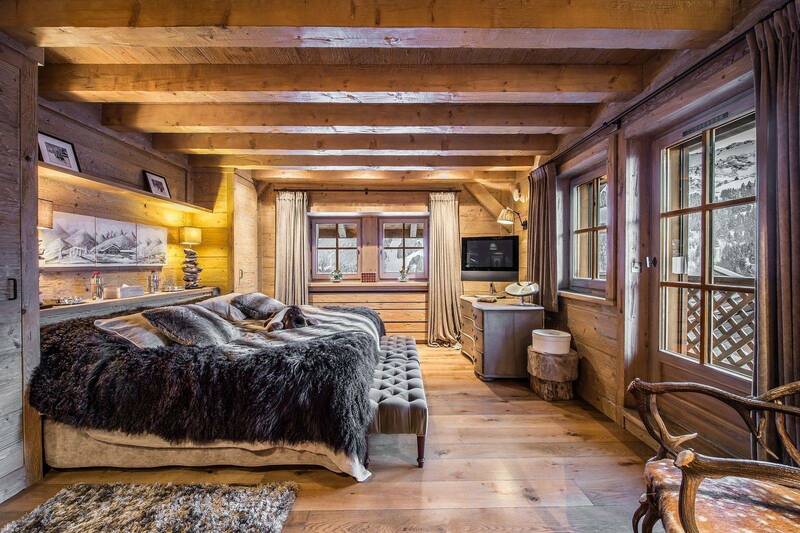 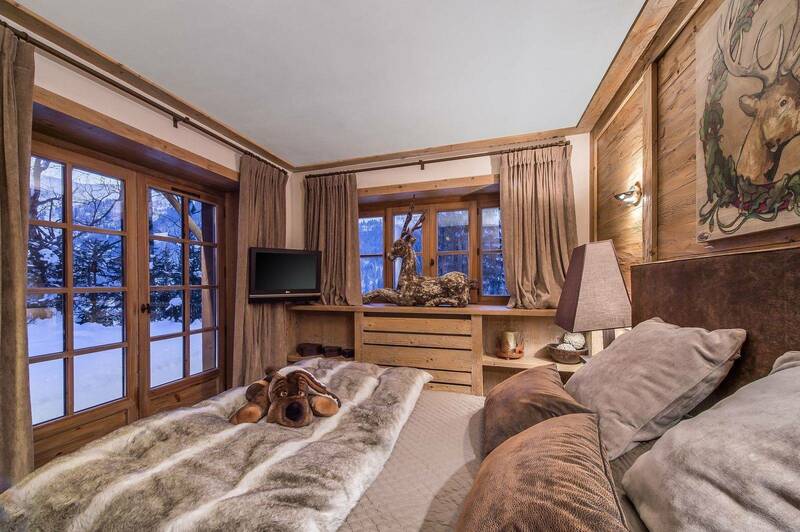 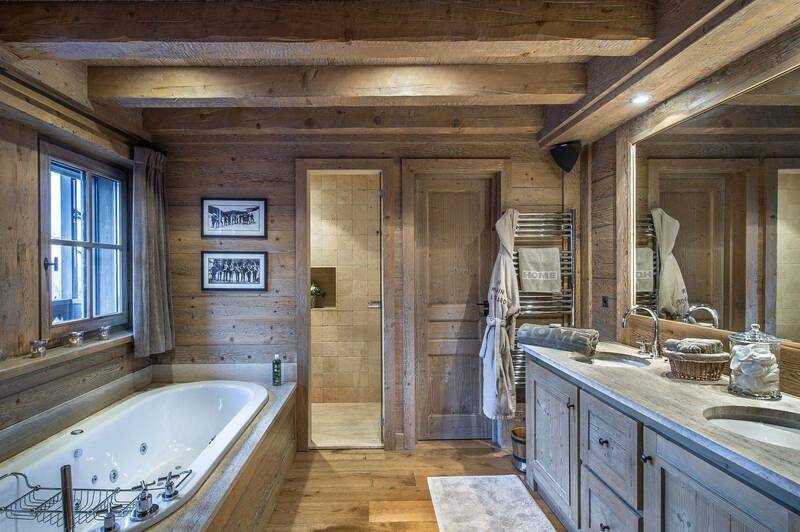 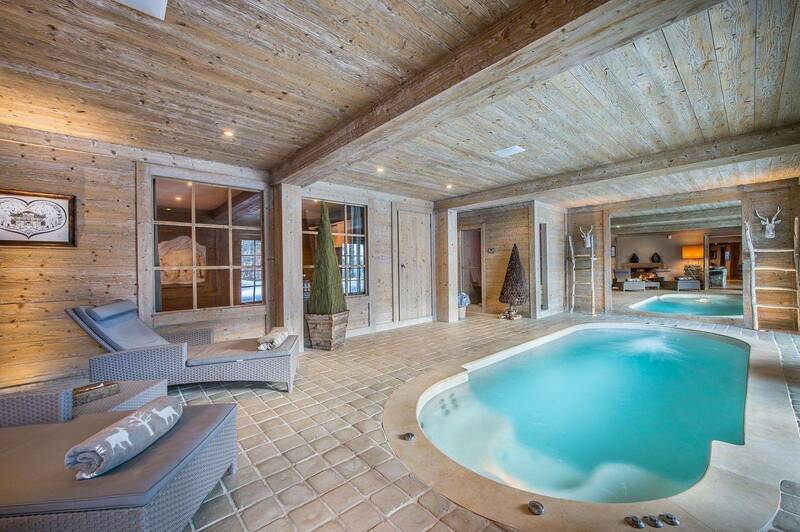 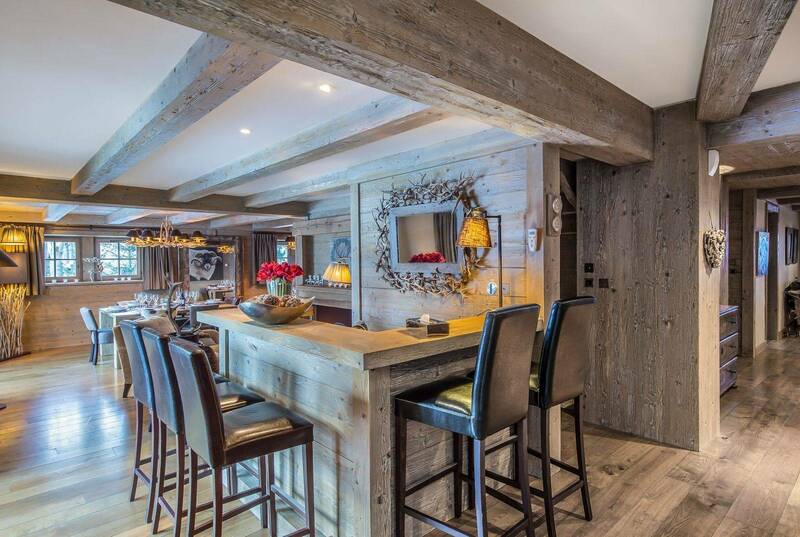 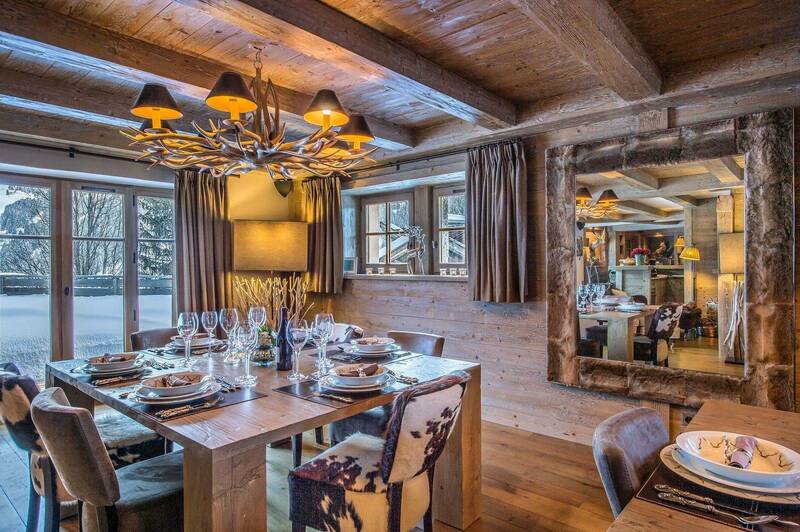 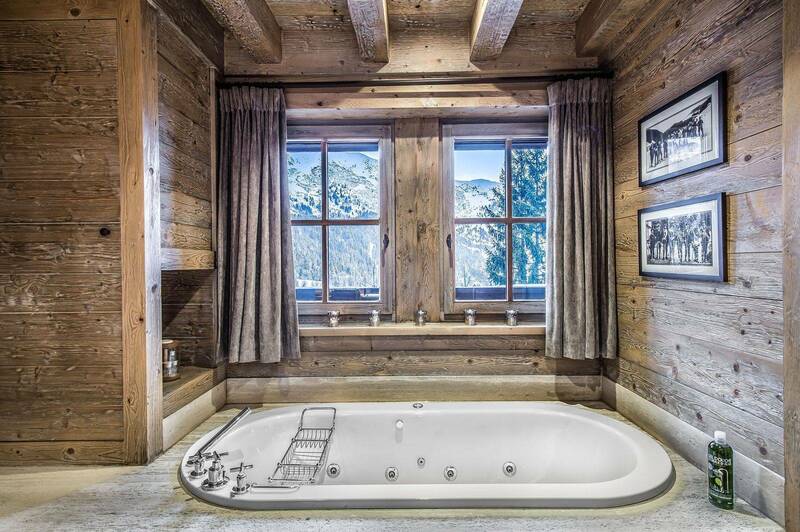 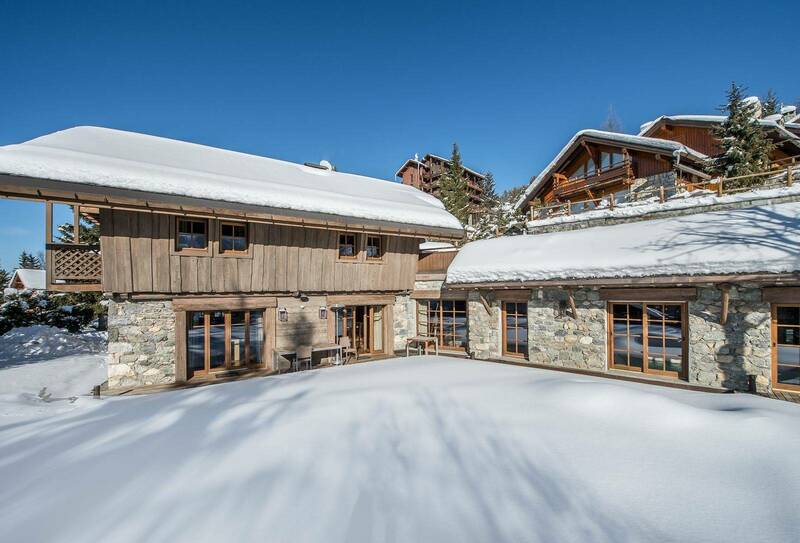 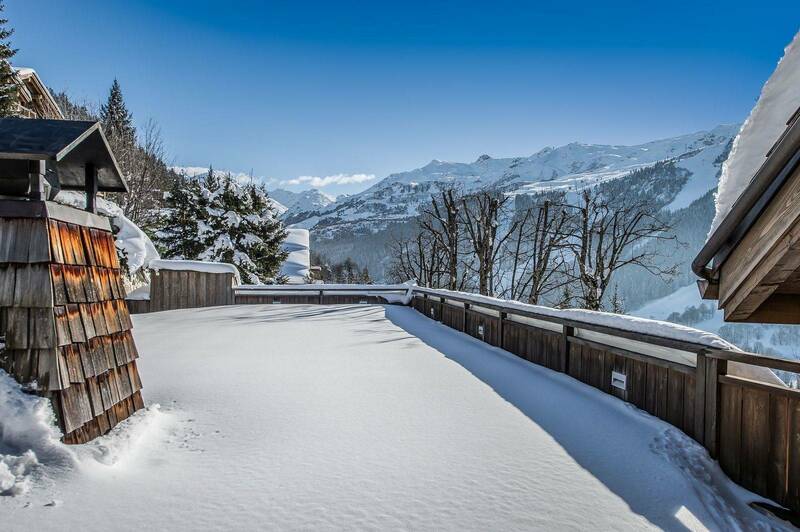 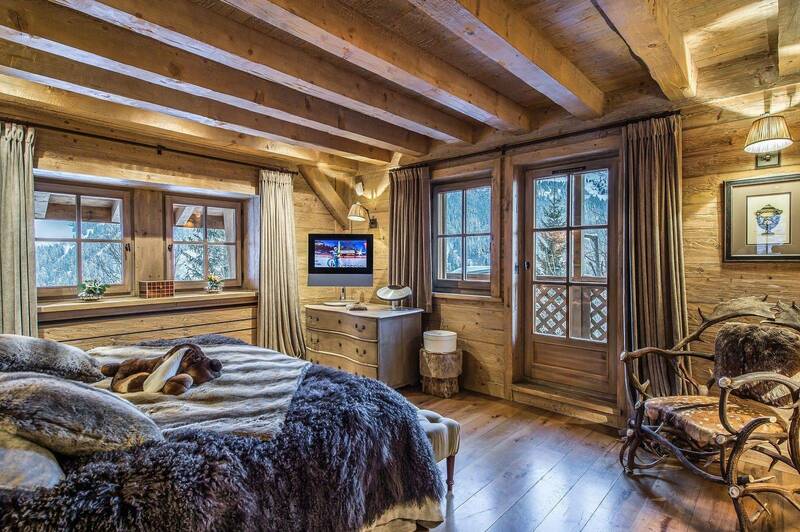 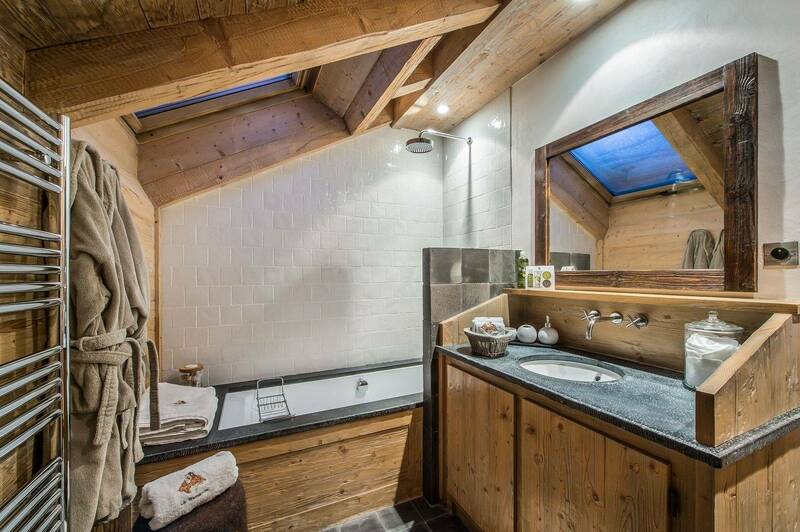 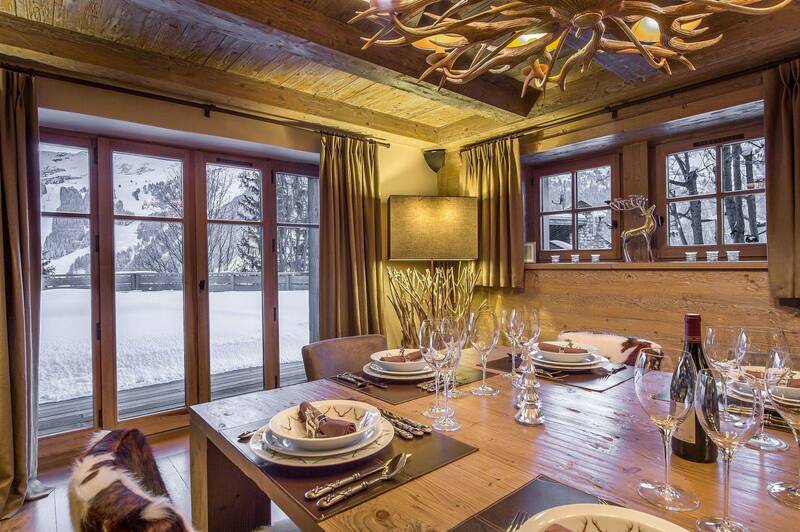 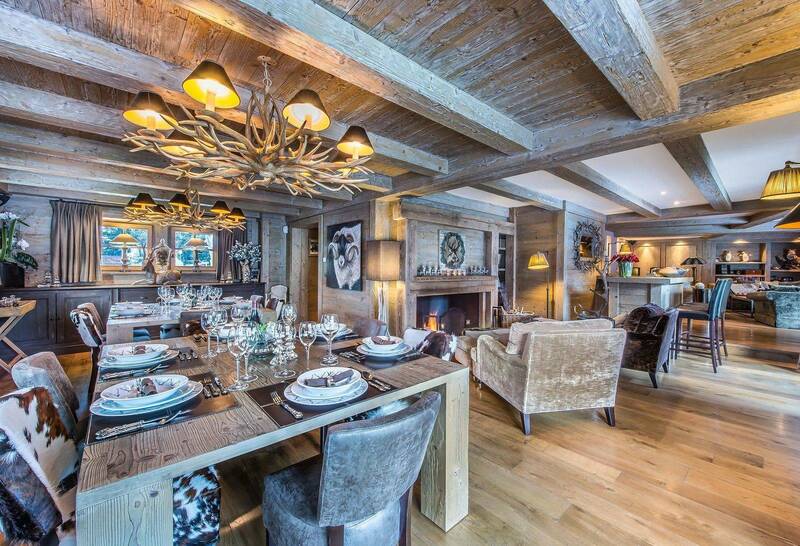 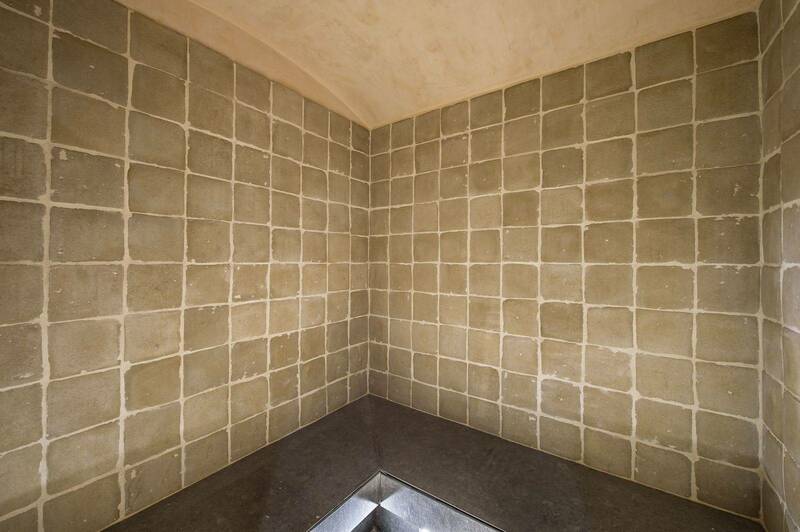 Luxury chalet fully fitted and located on the famous road of La Renarde. 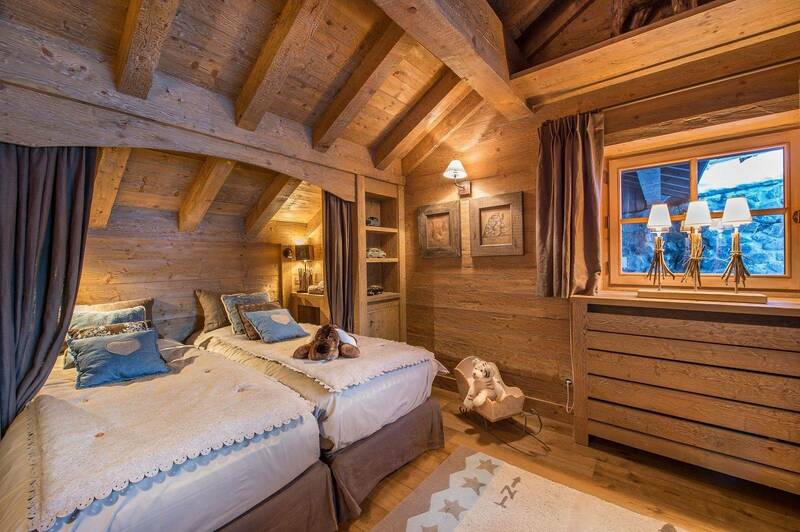 Quality services will delight both young and old. 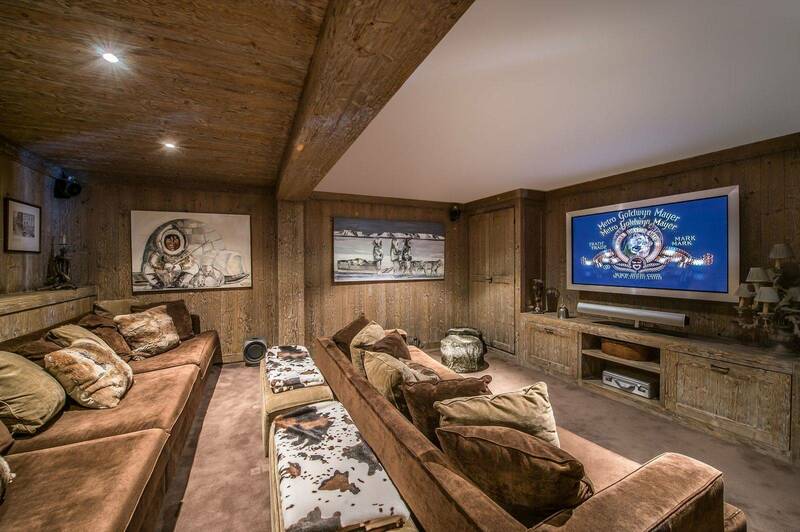 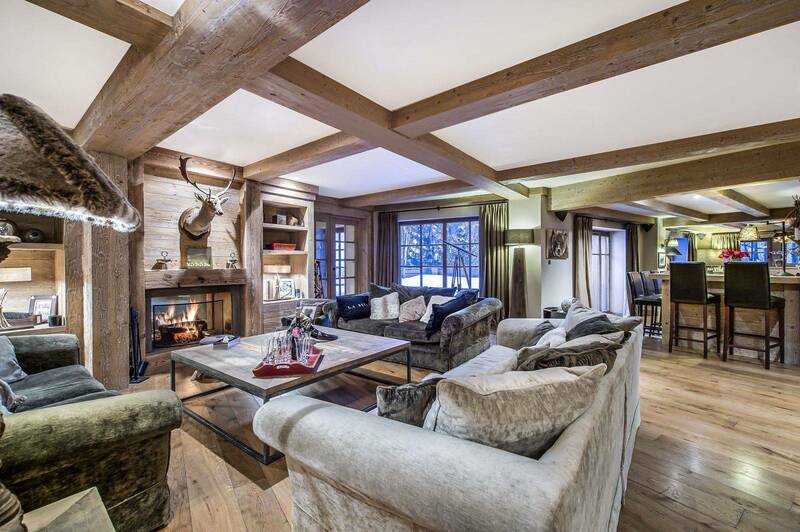 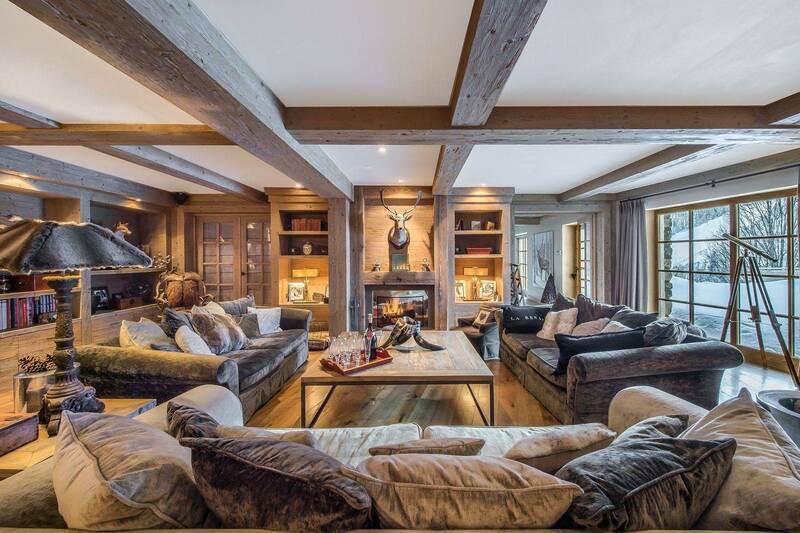 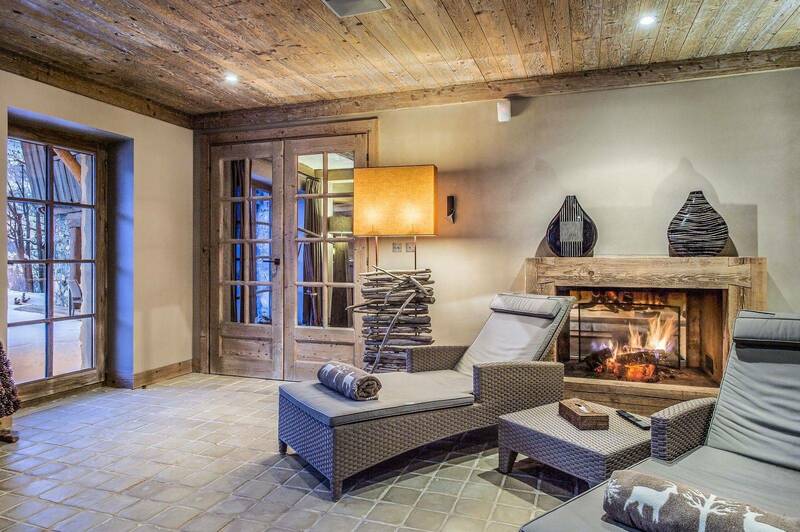 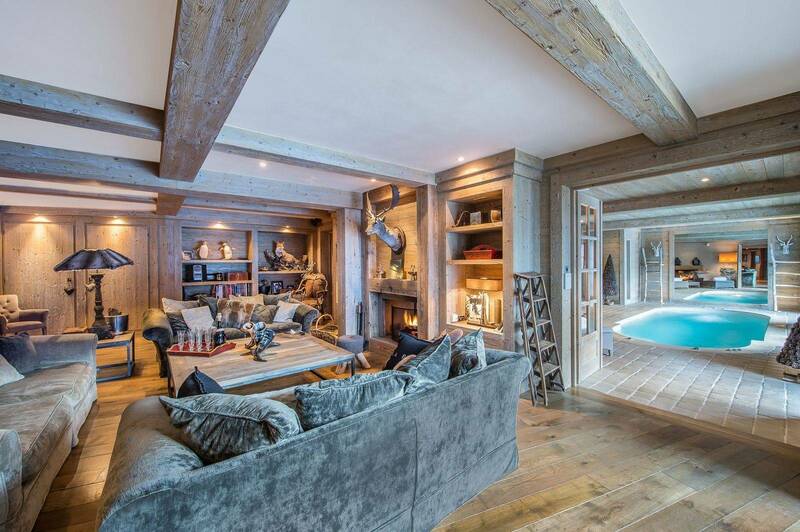 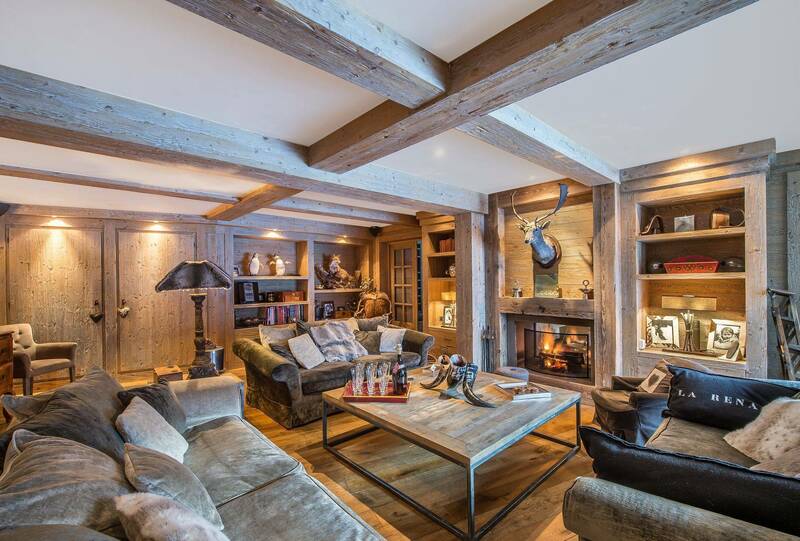 Living area : On this floor of the chalet you will find a beautiful living space which consists of the living room with fireplace, spa area or cinema room. 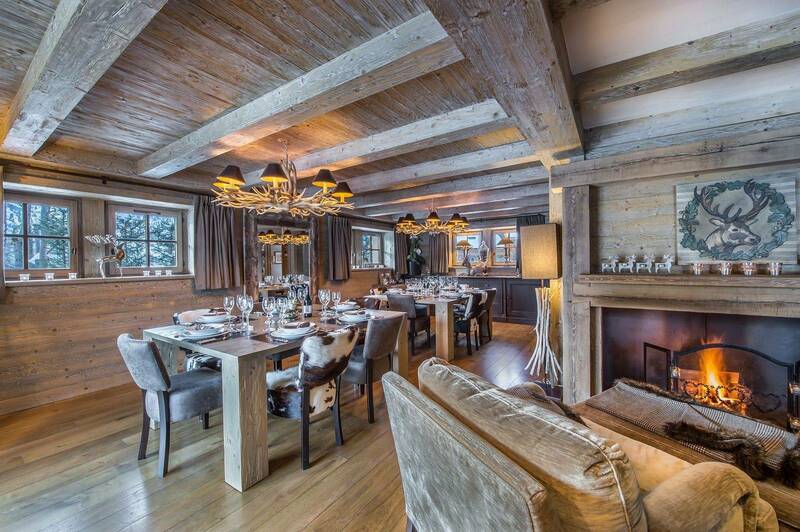 Will be at your disposal a waiter from 8am to 10am and from 7:30pm to 9:30pm as well as a butler from 9am to 9pm.